A few minutes later, I saw journalist Rembert Browne tweeting about going to one of the locations in Williamsburg, NY. I'm not one to enjoy missing out on things and curiosity got the best of me. About an hour after seeing the @kanyewest tweet, I was standing on a street corner ... not knowing exactly what it was I was waiting for. 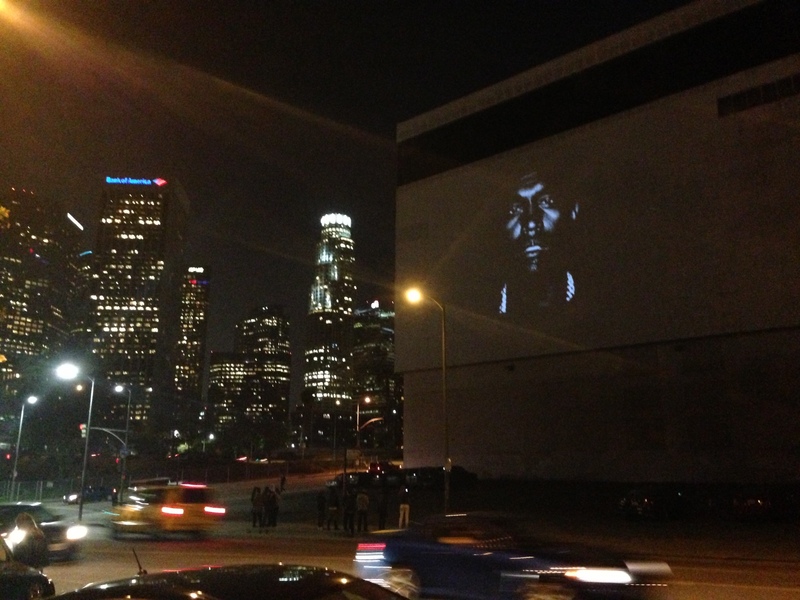 The crowd grew and a projector beamed a close-up of Kanye’s face against the wall of a building in downtown Los Angeles. It looked cool against the (admittedly sad excuse of a) skyline. His new single, “New Slaves,” rang out from speakers under the projector. As we watched, cars pulled over to ask what was happening. By the time the video was on its third play through I saw on Twitter that Pitchfork had already written a blog post on the event. Several other people and publications on Twitter were also abuzz with the story. Not every person or business will have the power to move thousands of people across the country into action within an hour. It’s not an idea that is necessarily scalable for smaller businesses. However, it should be the tinder to your creative spark. The next time you sit down to plan an event, think about Kanye’s giant mug on the side of a building. 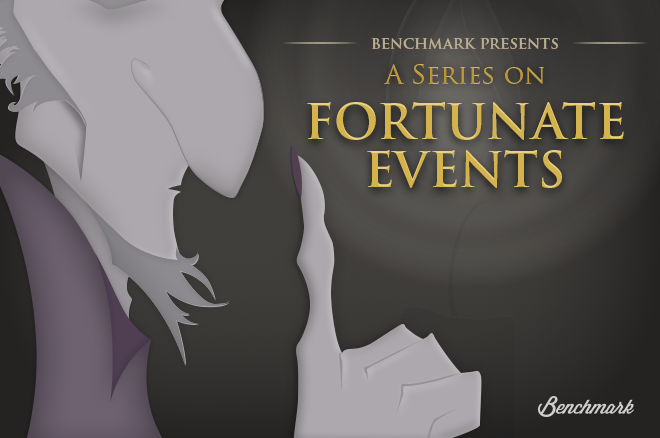 Will your event get people talking and/or spring them to action? In honor of the grand debut event for his new single, this week's playlist is all Kanye. Plus, he was on the SNL season finale. All Kanye, all the time (the only way he'd have it).